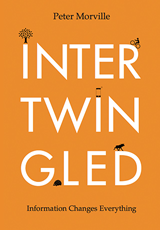 For updates, follow @morville and subscribe to the intertwingled blog. MIND BLOWN OPEN, rearranged, and reshaped. Intertwingled took me on a twisty adventure in how to think, see, design, and experience the world differently. It’s like stepping through a door to a shifted universe that’s richer, deeper, and more connected. Semantics is Peter Morville’s irregularly irreverent column about information architecture, user experience, organizational strategy, and culture. 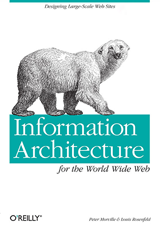 Strange Connections was a feature of the Argus Center for Information Architecture from 2000 to 2001. 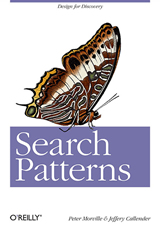 It explored the evolving definition of information architecture. Web Architect was a column in Songline Studio’s Web Review magazine from 1995 to 1999. 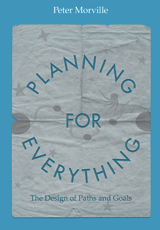 It offered a humorous yet practical exploration of information architecture topics.